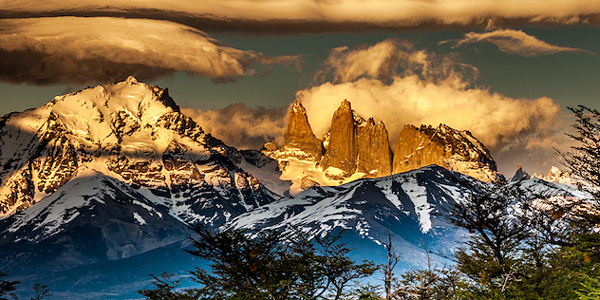 Everyone’s talking about Patagonia, whether it’s Lonely Planet highlighting El Chaltén’s 30th anniversary or Top Gear courting controversy over Christmas – but what’s the real story behind this expansive region? Stretching across southern Chile and Argentina, Patagonia remains utterly wild, windswept and so unimaginably vast that it could encompass several countries. 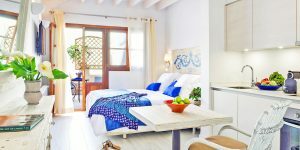 It has attracted explorers (Darwin), outlaws (Butch and Sundance), revolutionaries (Che Guevara) and writers (Chatwin) and many are still drawn to the idea of escaping it all in this sprawling wilderness. There’s so much to see that it’s best to choose just one region and take time to really get under its skin. Let’s kick things off in Chilean Patagonia, where the famed granite towers of the Torres del Paine National Park loom large over the continent’s southernmost reaches. Widely regarded as one of the most beautiful, unspoilt and unique places on earth, it’s a trekking mecca with routes encompassing lagoons, glaciers (the vast Grey Glacier is particularly stunning), waterfalls and wildlife of all kinds. 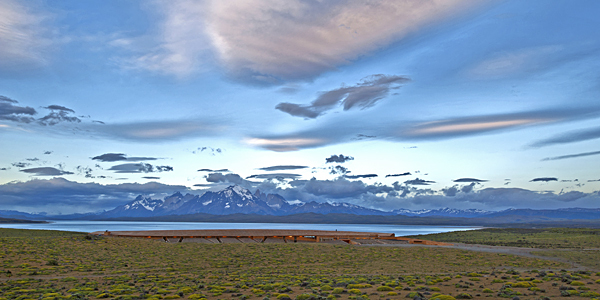 Most popular are the demanding El Circuito (5-6 days; 100km) and The W (4-5 days; 76km), both of which start at the main park entrance by Laguna Amarga and lead hikers around the Paine Massif. If you’re into architecture, you’ll be in hotel heaven. Shining examples include eco-friendly Tierra Patagonia, conceived by 3 of Chile’s leading architects to blend into its environment by using native lenga wood. Equally, modernist Remota hotel in Puerto Natels and the rustic-luxe Awasi Patagonia villas (with private 4x4s and tours) amplify their environment with conceptual design. For something more immersive, EcoCamp and Patagonia Camp offer comfortable domes or yurts with exceptional cuisine and breathtaking views. Across the border in Argentine Patagonia, at the tail-end of the Andes, there’s spectacular hiking around 3,405m Mount Fitz Roy, named after the captain of the ship that brought Charles Darwin to South America. 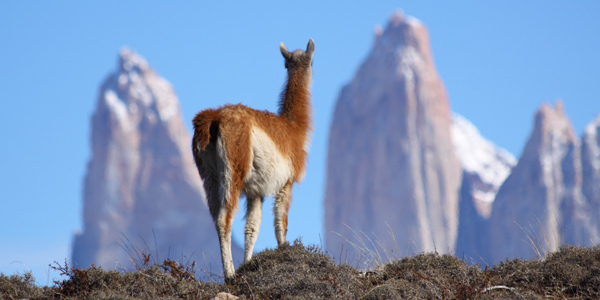 Los Cerros sits just above El Chaltén, which celebrates the 30th anniversary of its founding next year and was named one of Lonely Planet’s must-see cities for 2015. From here, make forays into the Southern Ice Field, kayak down the meandering Río de las Vueltas, or boat across Lago del Desierto. 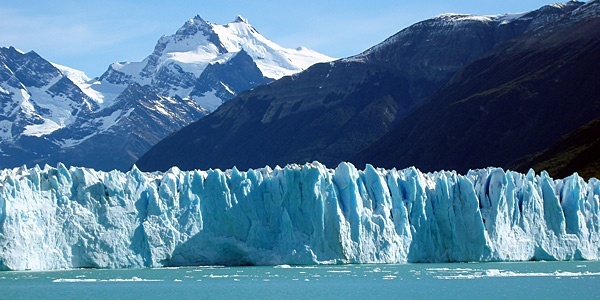 Visitors also flock to the 19-mile long Perito Moreno glacier, one of the world’s few advancing glaciers. Put on crampons and hike the sculpted surface, take a boat under the towering glacier wall, or watch as gargantuan ice columns splinter into Lago Argentino. 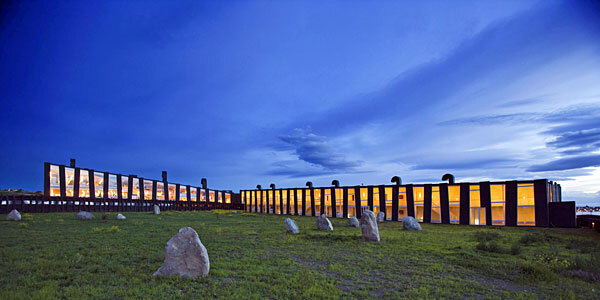 Skip a stay in touristy El Calafate (where the region’s main airport resides) by booking into Eolo. 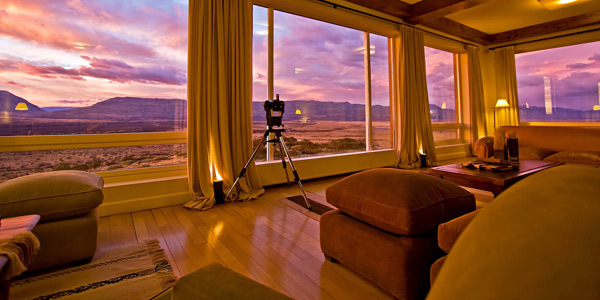 Feel the silence, hear the wind, and gaze at unparalleled views of the valley, and even Torres del Paine on a clear day. 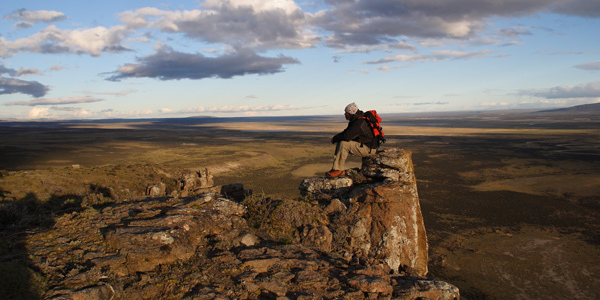 If you want something more unusual and off-the-beaten track, head a few hours north to the remote reaches of Patagonia. 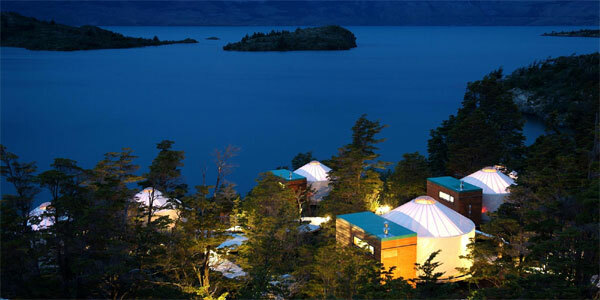 Spa lovers adore the unique Puyuhuapi Lodge, with its thalassotherapy centre, thermal pools and pampering seaweed treatments. 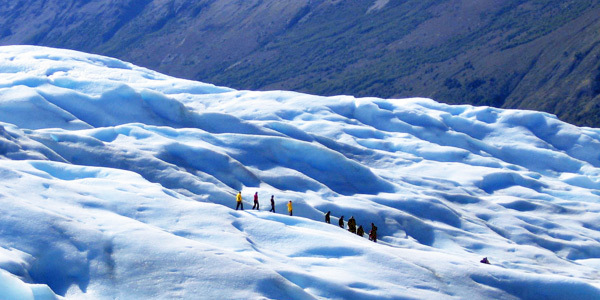 And you can book a tour to the hanging glacier of Queulat National Park – a fantastic resting place along the stunning and little-travelled Camino Austral. 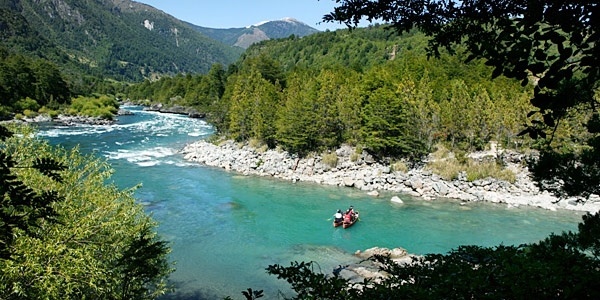 Across the border, the turquoise Futaleufu River’s white-water rapids draw paddlers every December to April, plus there’s world-class fly-fishing (on both Futaleufu and Yelcho River), with large native populations of brown and rainbow trout. 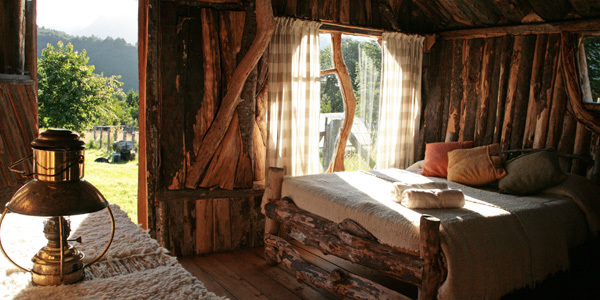 The Secret Ranchito is the ultimate hideaway cottage here; stunning views and absolute, uninterrupted peace. Late November to early March is the best time for outdoor activities. The weather can be changeable and the winds fierce, but it can also be glorious with clear blue skies and warm sunshine. Lodgings and campsites are usually full during the peak months (January/February), so plan ahead or go just before or after. Winter (June-August) is extremely harsh and services are limited. Although the Torres del Paine can be reached by air, boat or an arduous overland trip from Argentina, if you have the time and money we’d recommend taking the 3-night/4-day Navimag ferry trip from Puerto Montt to Puerto Natales town, which follows a spectacular route through fjords and channels. 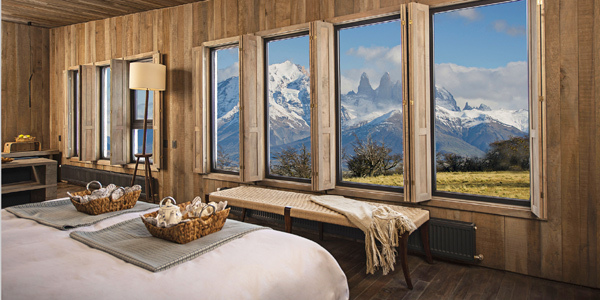 See full accommodation options in Chilean Patagonia and Argentine Patagonia.